Miss Allsop teaches Class Beech. PE is on Tuesdays (indoors) and Fridays (outdoors) and a full kit should be in school at all times. Children are encouraged to read every night at home to an adult as part of their homework. Year 2 children have a list of Common Exception Words that they need to know by the end of the year. 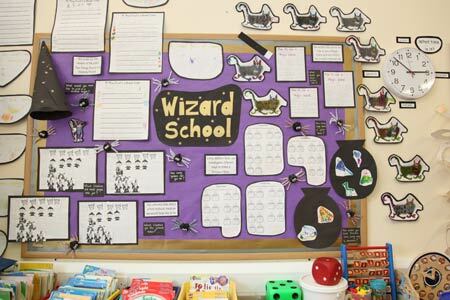 These will be focused on each week in school and some year 2 children will have additional spellings based on the Read, Write, Inc. Spelling programme that we are following in school.